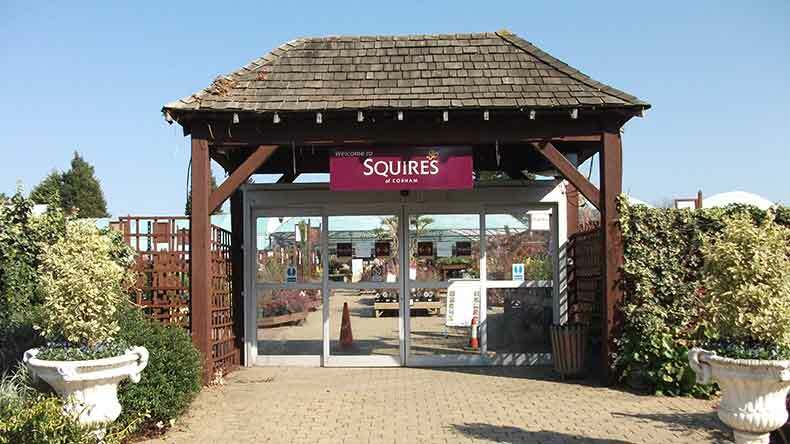 Welcome to Squire’s Garden Centre, Cobham. Located on the A245 between Cobham and Leatherhead, our centre is situated in the beautiful historic village of Stoke D’Abernon. 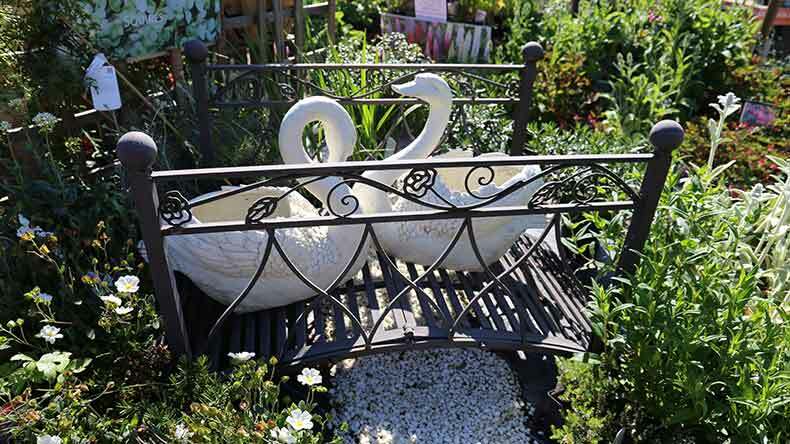 Our garden centre was GCA’s ‘Best Environment and Community’ Garden Centre in the South Thames Area 2015 and during a visit here you will discover a vast selection of quality plants, trees, shrubs as well as garden furniture, tools, accessories and more. 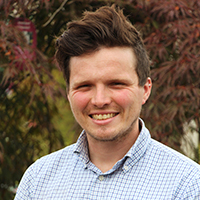 As well as this, our well-trained, enthusiastic and knowledgeable team are always on hand to give advice and pass on their expertise. 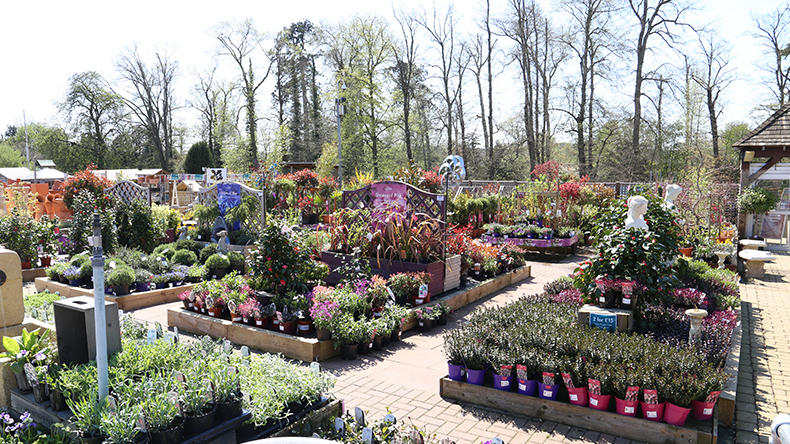 No matter if you’re an experienced gardener, or a complete novice, Squire’s is the ideal place to gain inspiration, learn from our experts and choose beautiful plants and shrubs for your garden. 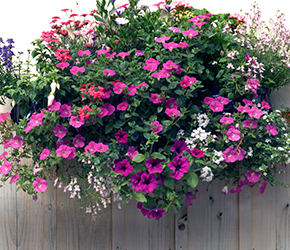 This site has a horticultural and landscaping history that can trace its roots back to the early 19th Century. 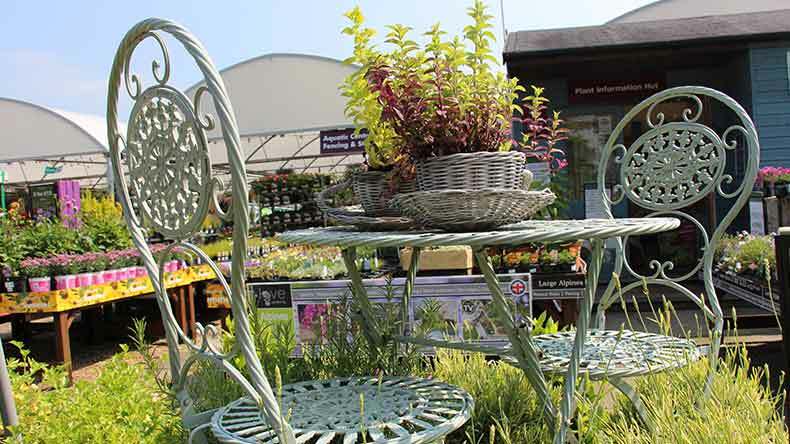 Originally a nursery it has developed over the years into a thriving garden centre with a large plant area, and Café Bar. 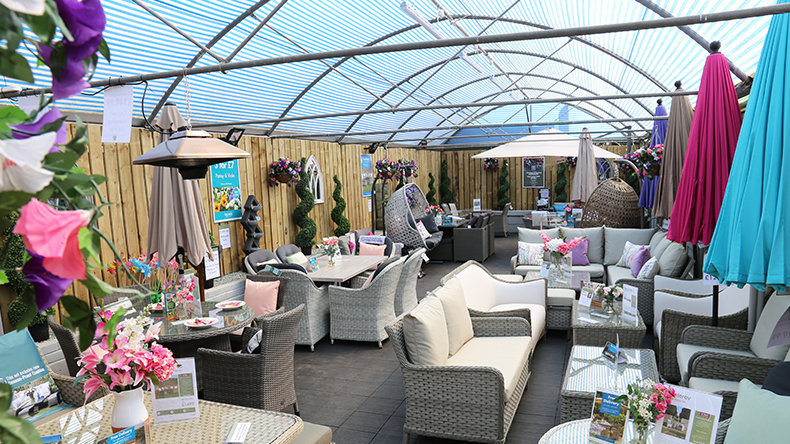 Our Café Bar, which has recently been refurbished and extended, is the perfect place to enjoy a relaxing breakfast, lunch or afternoon tea, with comfortable indoor and outdoor seating. 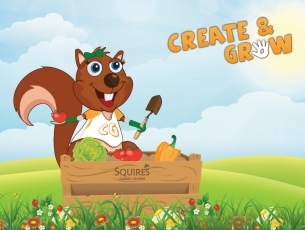 Our garden centre is complemented by an excellent calendar of children activities and events. 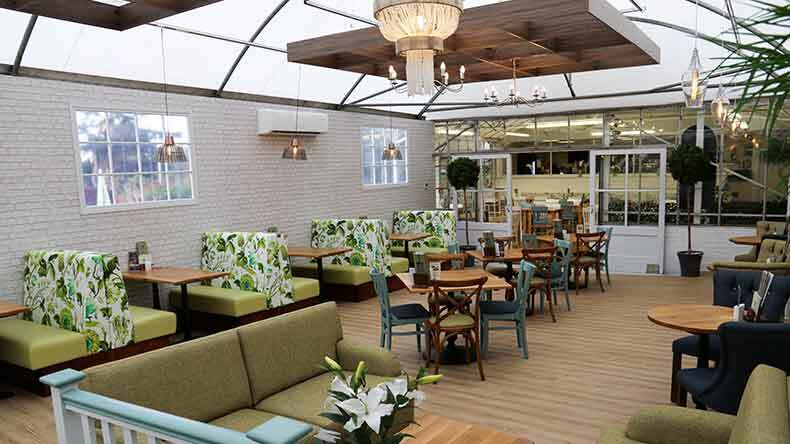 Recently extended to offer a larger seating area and stylish new furniture, Squire’s Café Bar, Cobham is the perfect place for our visitors to come to and enjoy a relaxing breakfast, lunch or afternoon tea. There is a fabulous selection of hot and cold meals, snacks and salads, as well as mouth-watering range of cakes and pastries, on offer. Our Café Bar is ideal for friends and family to meet and socialise together while enjoying a relaxing meal. The interior has been purposely designed to offer a bright and stylish environment, with lots of natural light that creates an airy feel. Meals at our Café Bar are created daily using high quality ingredients. All tastes are catered for, including several vegetarian options, as well as a children’s menu. Our Café Bar also offers an extensive range of pastries and cakes that can be enjoyed at any time of day. There is also a superb range of drinks to choose from including Illy Coffee. We are delighted to be supporting 1st Fetcham Scout Group as our charity of the year until July 2019.